I haven't seen Jaws in a decade or so (and didn't see it when it came out, due to not being born yet), but I remember enjoying the film and thinking it was far more thrilling than I expected. 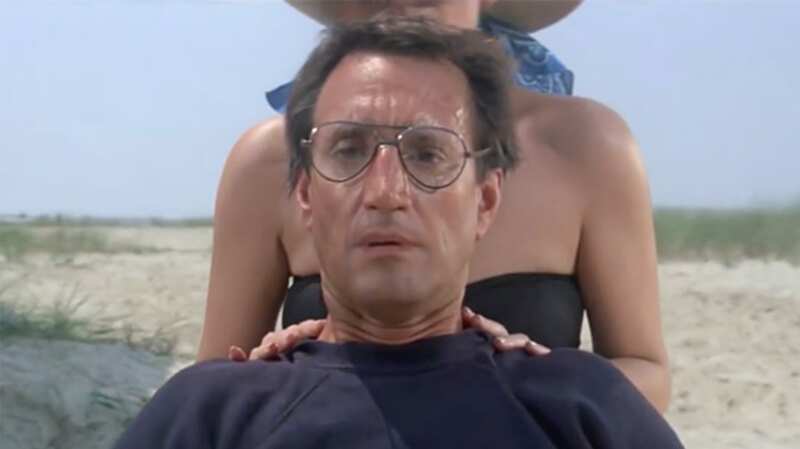 After all, living through the decades between its release and when I saw it, I felt that I knew too much about what Jaws was—the musical score, the "bigger boat" quote, and generally that it's bad stuff with sharks. So why did it actually draw me in? In this nearly 15-minute (!) video essay, Julian Palmer goes deep on how the beach scene works, why director Steven Spielberg made various choices, and also how his work relates to that of various other directors of the era. In other words, there's a ton of context here (not just Jaws footage slowed down) to give you a strong sense of how and why the scene works. All of this comes together beautifully in a scene that, for the typical viewer (like me) just evokes a feeling—but for a film aficionado, there's a lot to dissect. If you're sitting down to a lunch break, put on your headphones and watch this. Warning: you're gonna need a bigger sandwich.